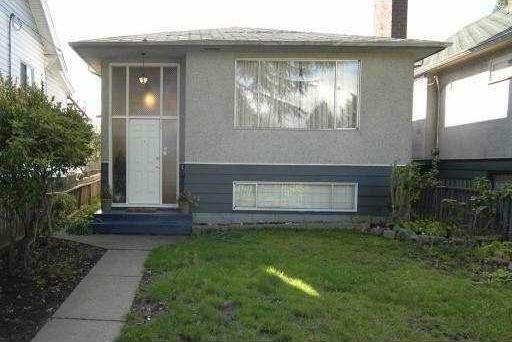 Description: Excellent 6 bdrm home w/some renovations. Beautiful hardwood floors and tiles. Some double glazed windows. Shows very well. Wonderful transit location, 2 blocks to Fraser and close to all levels of school. Could be 2 separately contained units. Charming and affordable. Must see.